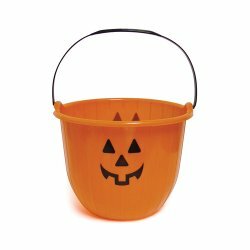 Enjoy your trick or treating a bit more than the rest using this orange plastic pumpkin bucket. This pail is durable and made of a thick resiliant plastic allowing maximum candy storage. 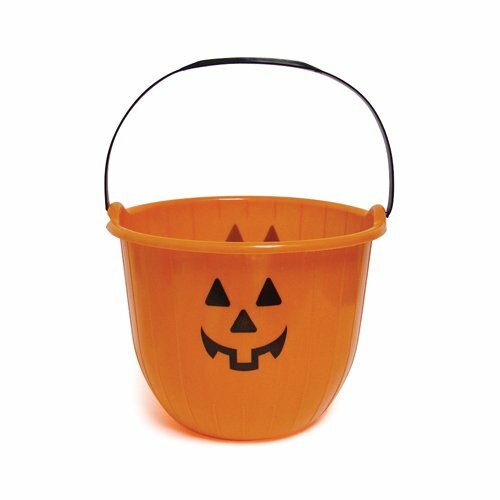 Check out our other pumpkin bucket designs and sizes!